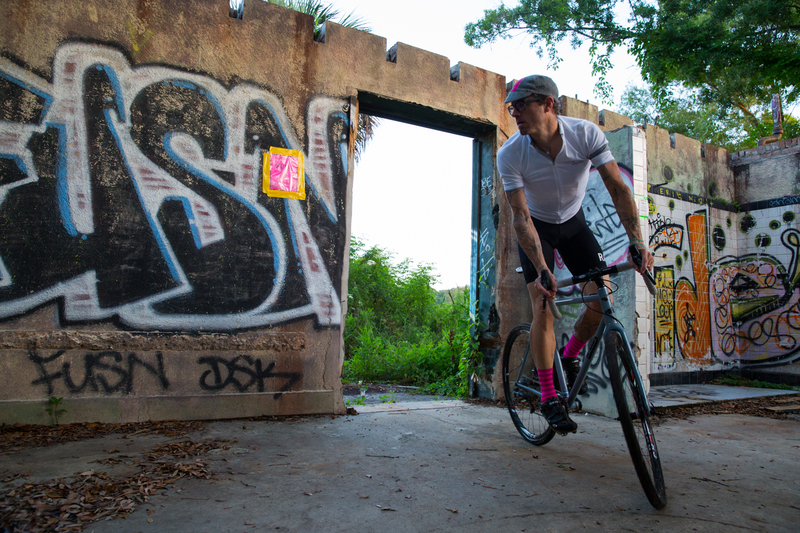 Wes McWhorter is the founder and creative director of Rouler, a cycling lifestyle brand based in New Orleans. Ever since watching Andy Hampsten win the Giro d'Italia on the epic Gavia Pass, Wes has had a passion for the sport of cycling. Originally from Texas, he moved to New Orleans a year after Hurricane Katrina. He enjoys sharing his love of cycling and his adopted home with anyone and everyone. Rouler was founded in 2012 on the belief that the power of the bicycle can support and nurture the physical, emotional and mental health of people. We're passionate about cycling and want to share that passion with everyone we meet. We believe how you feel when you ride is every bit as important and what you ride and where you ride. Rouler specializes in high-quality performance and casual wear; equipment and accessories; professional mechanic and fitting services; competitive and non-competitive events and experiences for riders of all levels. Please enjoy this video below produced by our friends from Yeah Your Ride! It's a great conversation between Wes and his friend, Scott Shafer, who was responsible for introducing Wes to the sport. Rouler On the Road with Scott Shafer from Rouler on Vimeo.